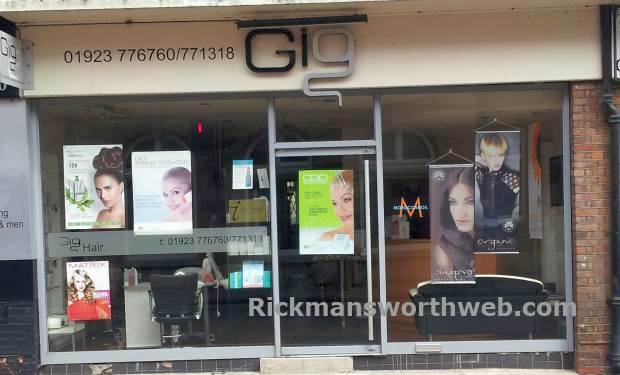 Gig Hair & Beauty is a unisex hair and beauty salon which was established in 2003. They have preserved their reputation by keeping up to date with modern techniques and trends. The salon offers a warm and friendly welcome from its professional & specialist team, who offer complete hair services and specialise in organic colour and hair straightening systems.